Hello there FiveM community and welcome to Second Life Role-play Community. Who and what is Second Life? Lets first and foremost introduce our selves and what we Second Life is about. 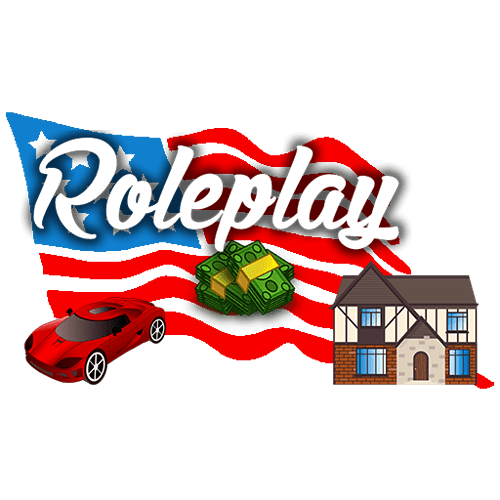 Second Life Role-play was originally branded as a British Life server in late 2018 but due to technical problems with British cars we had to close our doors and take some time off. During Christmas myself, Black Widow (Server Owner) and CRS (Head Developer) decided to re brand our selves as a US fictional life server, now known as Second Life. Now Second Life is a open community which is also still in development, what do we mean by this? We mean that the server is actually playable however we’re still adding tons and tons of stuff each day and with our top of the range server we can hold a whole bunch of shenanigans. Okay okay we understand why would you actually choose to join our server when there’s plenty out there already. Well there’s so many reasons why you and even your friends should join. 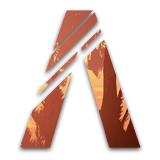 So unlike other servers the economy has never felt quite right but we feel in our server this is done to a realistic and affordable point, to make things fun and not as hard also to obtain. Just a simple reason but a main one is the community is super friendly, we as owners don’t just sit in a private channel we actually socialize and play with our members. We want to be as open as possible. Our last point out of many that we could post here is that our server has custom weapons allowing the player to have even more of a sense of familiarity and personal feel to your guns. What is there to do and whats available? So what is there to do on our server you may ask. Well for starts there’s the common jobs, police, fire and EMS which are all white listed and need to be applied for, all the departments are recruiting currently with active members on constantly. In addition to the good side of the law there’s also the dark side of it, such as drug dealing you can grow, sell and process drugs across the map but be care the law will be hunting you down! But not everything is good and bad there’s always a middle and that’s where our custom jobs come in how about you be an Amazon Driver, a miner or even a fisherman. These jobs pay well and can even progress through them. At the high end of the scale maybe think about become an estate agent and sell properties or even become a mechanic and help people in other ways. The choices are endless at Second Life and all you have to do is join our server and start your journey! 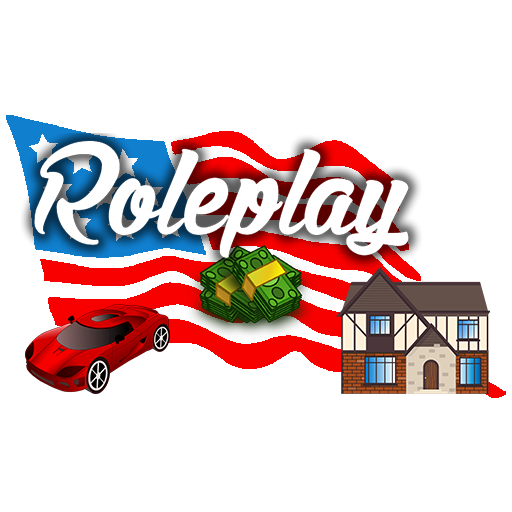 If you’re interested in Second Life and want to give us a try how about you join our discord and have a look round and then join our server where the fun does start to happen. We hope to see you all soon and from everyone from Second Life, “the choice is in your hands”. Bumps are only permitted once per day. I’ve been playing on this server for 2 months and it’s great. It’s still in early development but theirs something about it that hooks me. I love cars and theirs tones of Real life car models, you can own houses and businesses. This sever is one of the best servers i’ve joined in a while.